Part 2: Interesting facts and additional images of the stunning dragons in WoW. Part 1 was featured in a previous post. 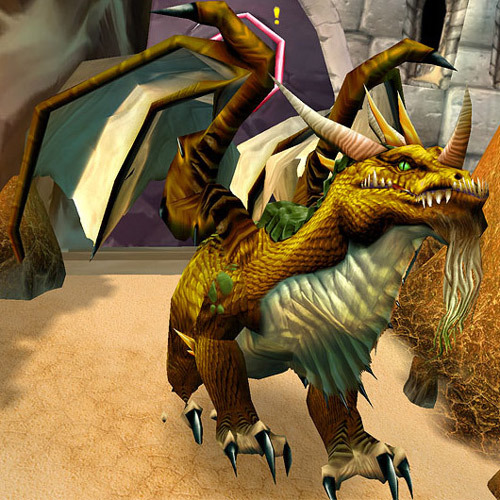 Summary and images of the dragons in World of Warcraft. Part 2 is covered in another post. World of Warcraft (WoW) was announced by Blizzard Entertainment on 2 September, 2001. 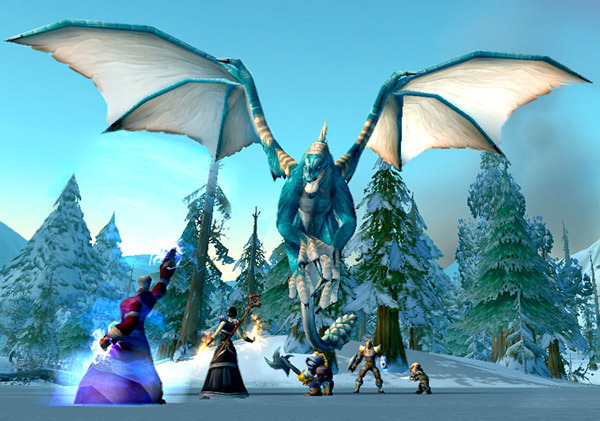 The game was released in November 2004, on the 10th anniversary of the Warcraft franchise.